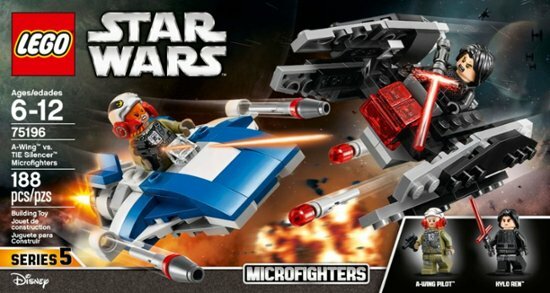 Best Buy has the LEGO - Star Wars A-Wing vs. 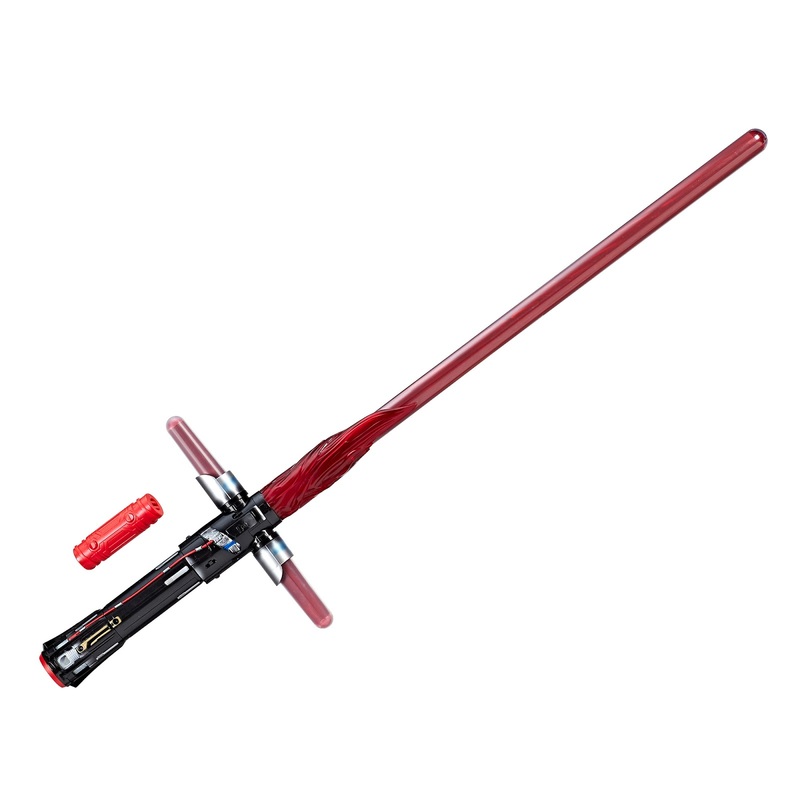 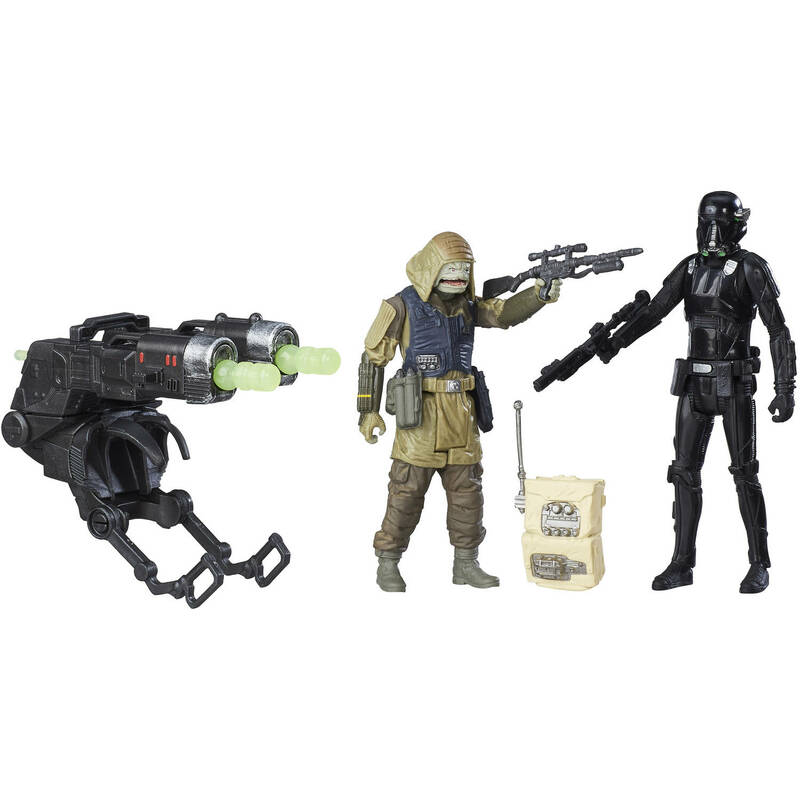 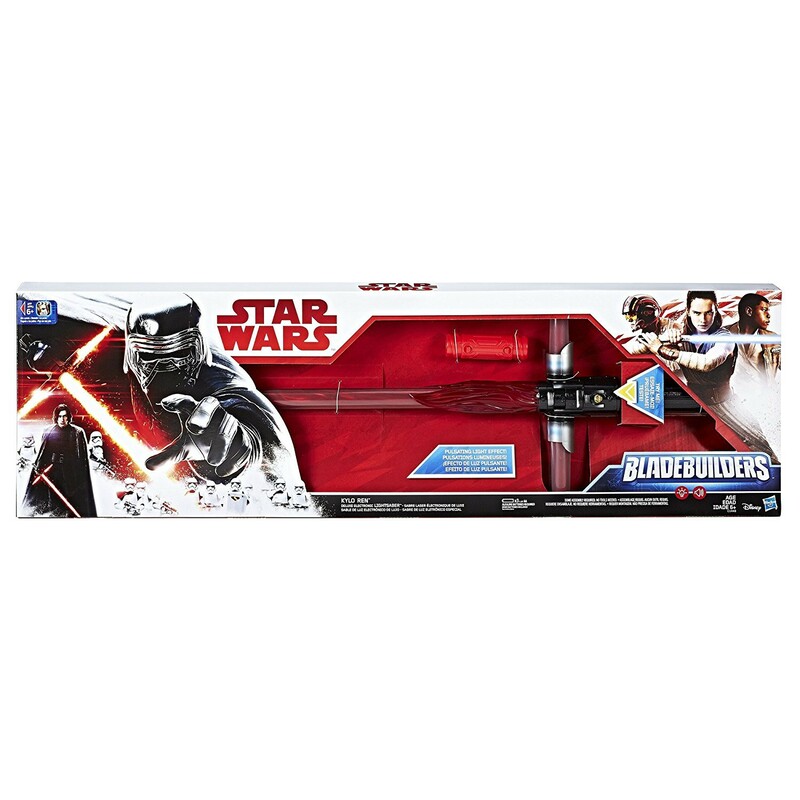 TIE Silencer Microfighters on clearance for $11.99, down from $19.99. 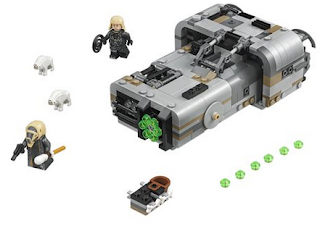 Decide the fate of the galaxy for yourself with the LEGO Star Wars A-Wing vs. TIE Silencer play set. 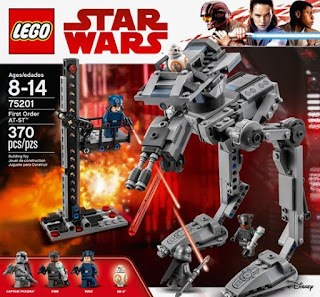 This 188-piece microfighter set includes a Kylo Ren figure and an A-Wing pilot in addition to Kylo's lightsaber, a resistance blaster and flick missiles, letting fans re-create their favorite battle setups. 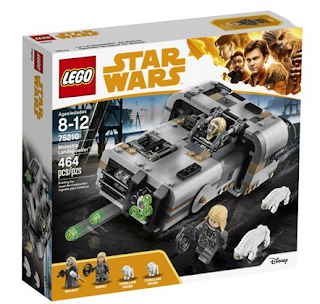 Walmart has the LEGO Star Wars Solo: A Star Wars Story Moloch's Landspeeder on sale for $25 (was $39.99). 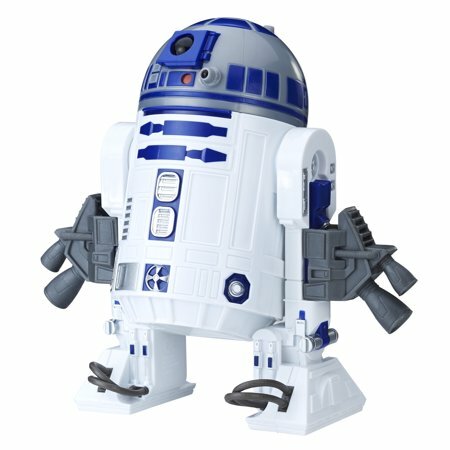 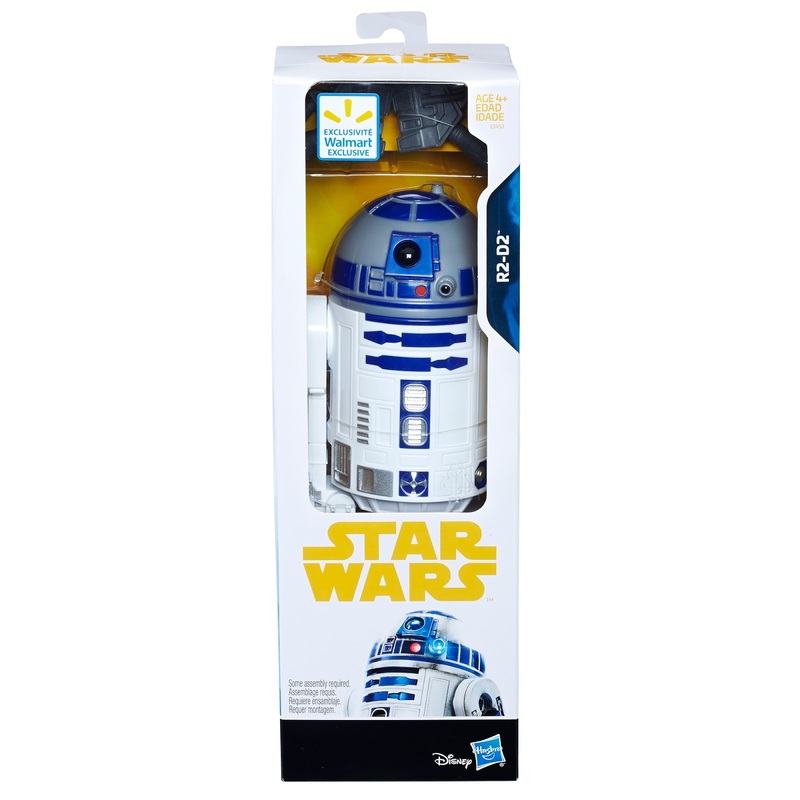 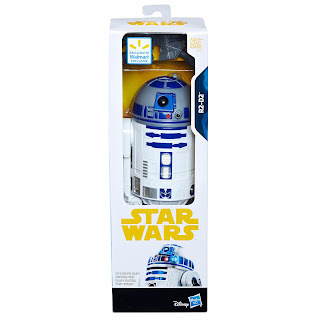 Walmart has the Star Wars R2D2 figure on sale for $3.98, down from $9.99. 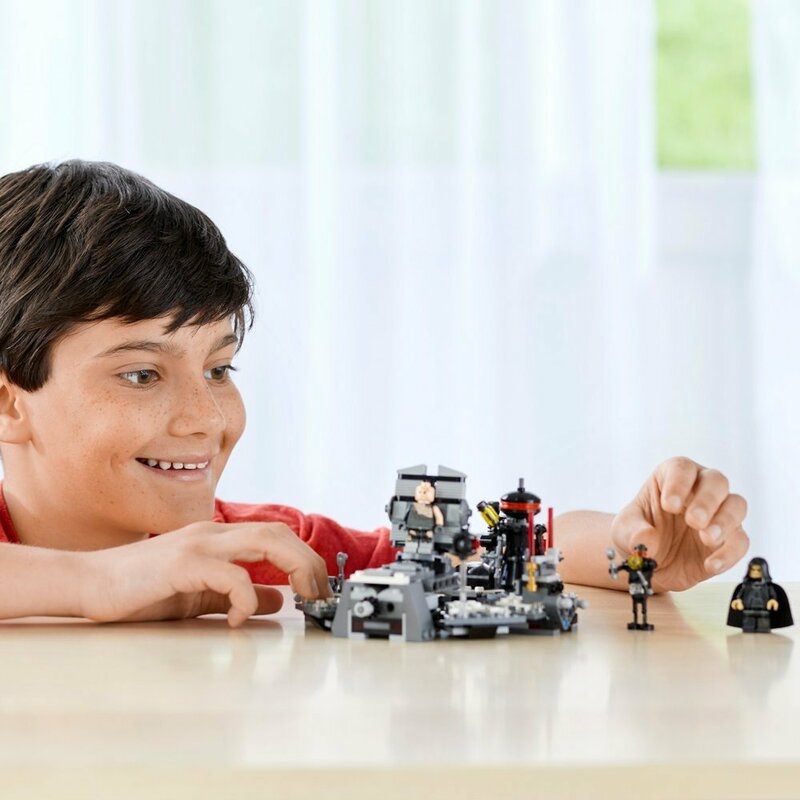 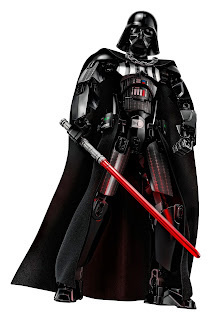 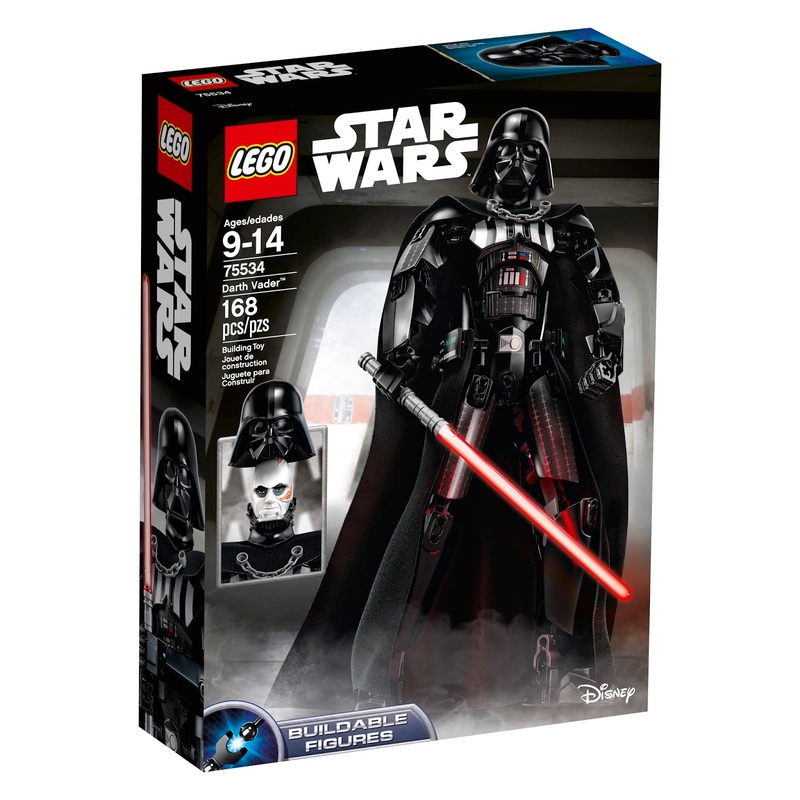 Amazon has the LEGO Star Wars Darth Vader Transformation building set on sale for $13.99 (regularly $24.99). 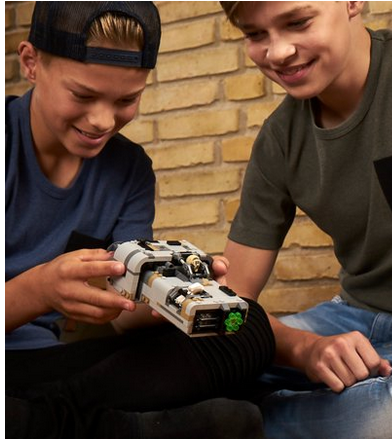 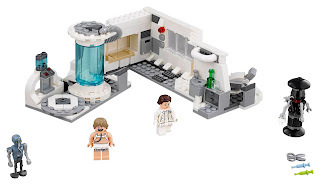 Recreate Anakins transformation into evil Darth Vader with this LEGO brick recreation of the medical bay scene from Star Wars: Revenge of the Sith. 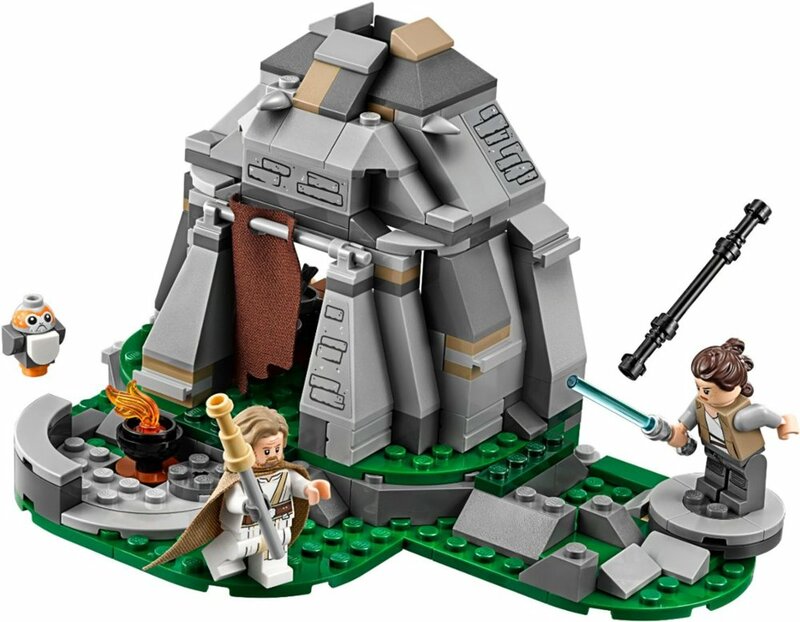 This detailed set features a table with space for Anakin that lowers and flips to reveal Vader, Emperor Palpatines greatest creation. 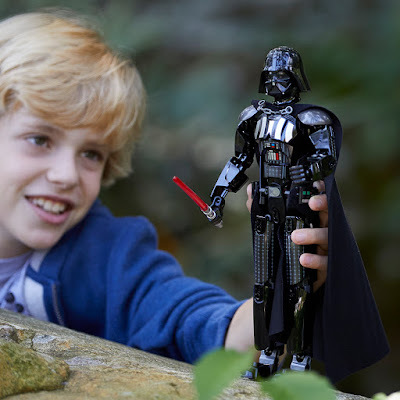 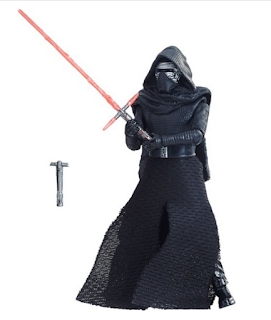 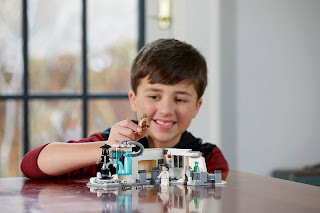 You can also slide his iconic helmet into position and pretend to use the power of the Force to send the buildable droid and Lightsaber rack flying! 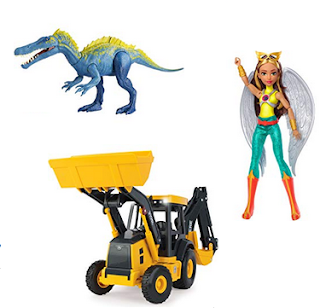 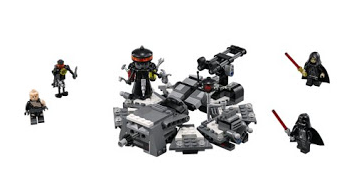 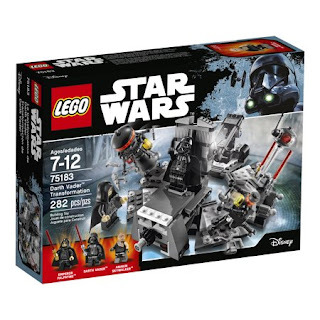 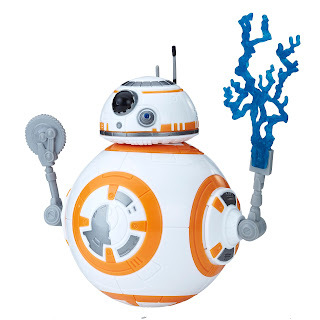 This multi-function set includes 3 minifigures and 2 buildable medical droid figures. 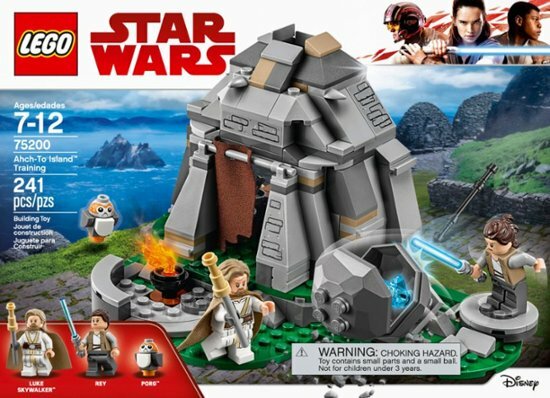 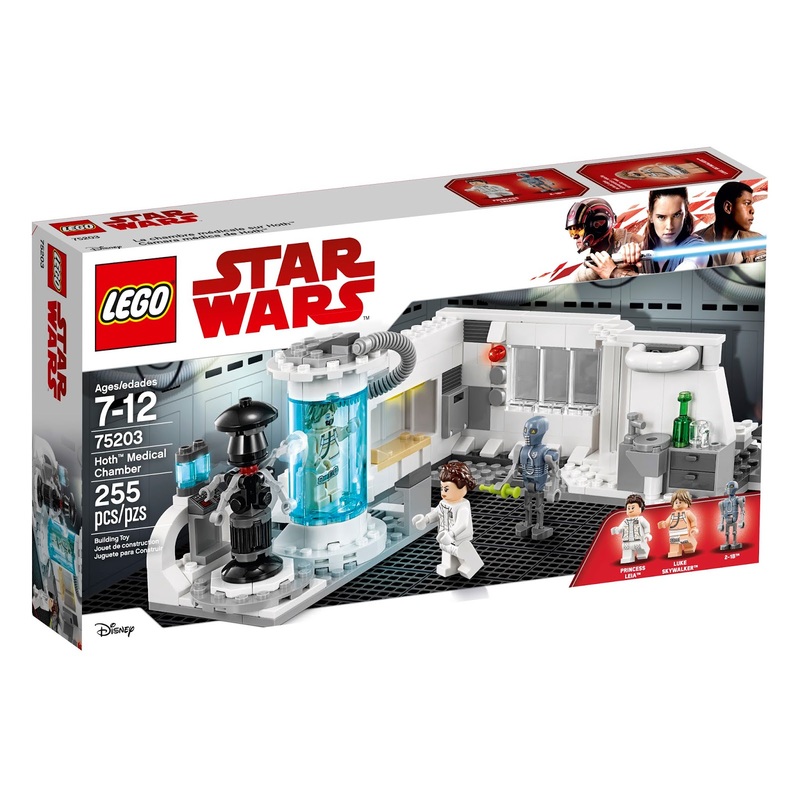 Walmart has the LEGO Star Wars Hoth Medical Chamber on sale for $17.99, down from $29.99. Play out scenes from ice-planet. 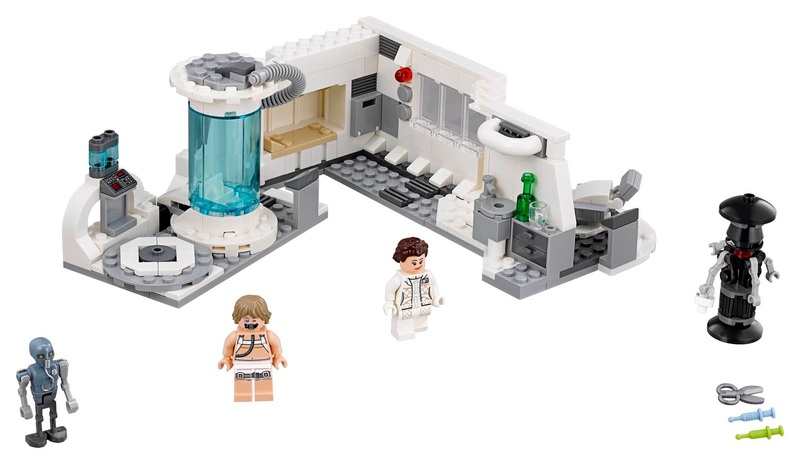 This foldout model has everything a budding medic needs to treat Rebel soldiers, including an opening bacta tank with space for Luke Skywalker, a rotating examination chair, bed, wash station and a selection of medical tools This LEGO brick recreation of Echo Base's infirmary from Star Wars: The Empire Strikes Back also includes a Princess Leia mini figure and 2 medical droids. 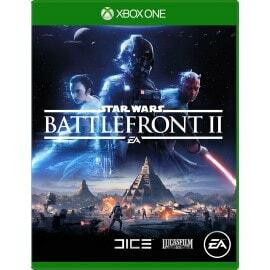 Microsoft has Star Wars Battlefront II for Xbox One on sale for just $7.99, down from $59.99. 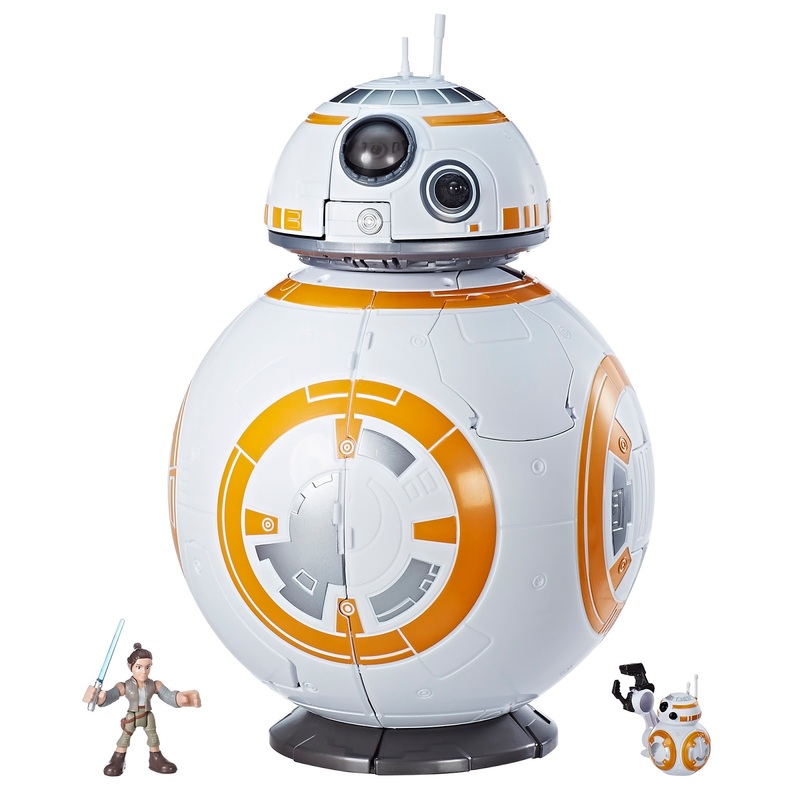 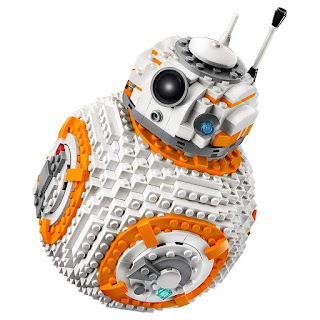 Amazon has the LEGO Star Wars VIII BB-8 building kit on sale for $58.33 (regularly $99.99). 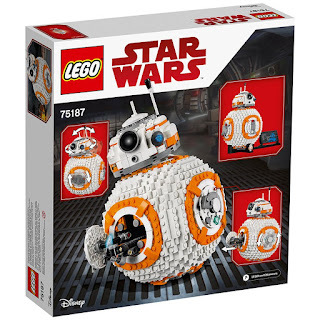 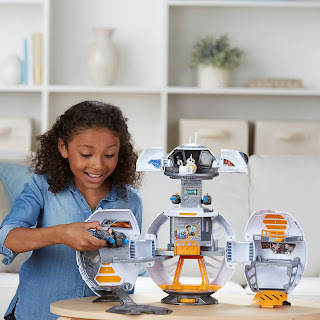 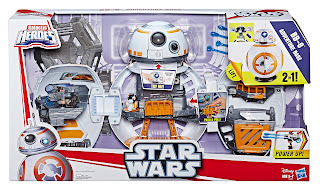 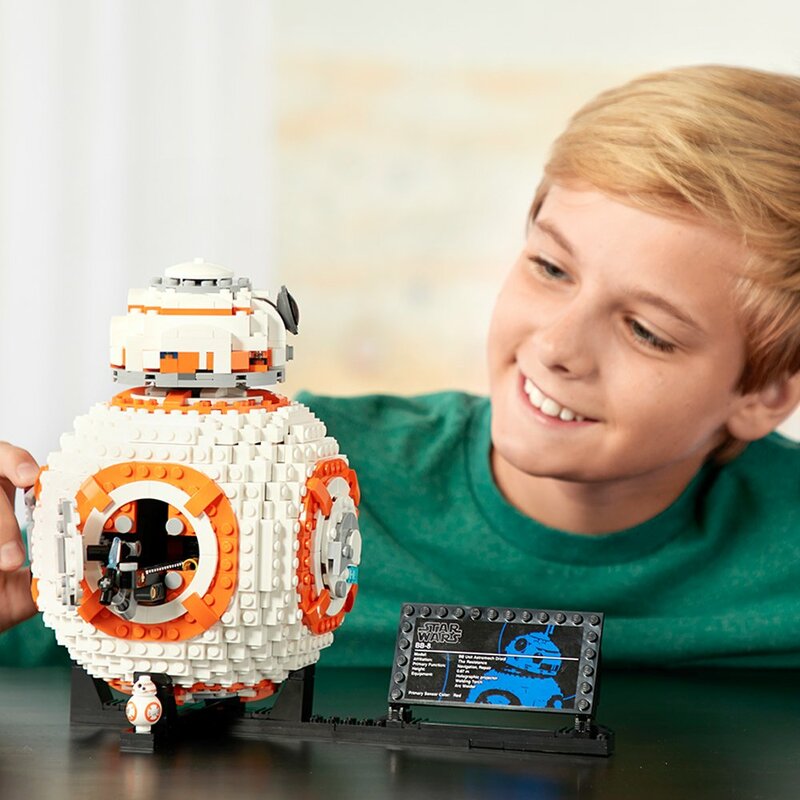 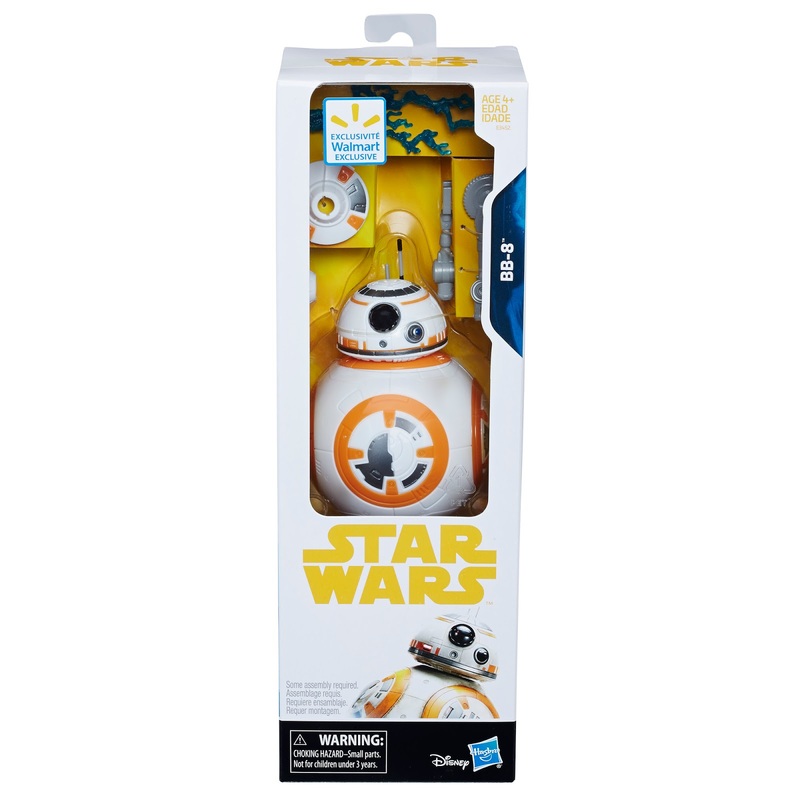 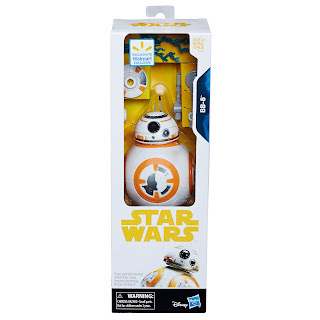 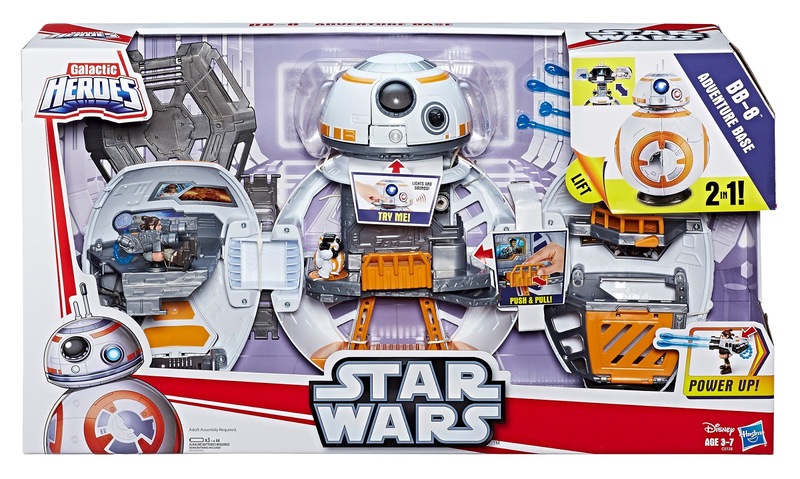 This faithfully reproduced LEGO Star Wars incarnation of the diminutive BB-8 droid from the new Star Wars movie trilogy makes the perfect gift for any Star Wars or LEGO fan. Turn one wheel at the side to rotate the detailed head, and another to open the access hatch and extend the 'welding torch'. 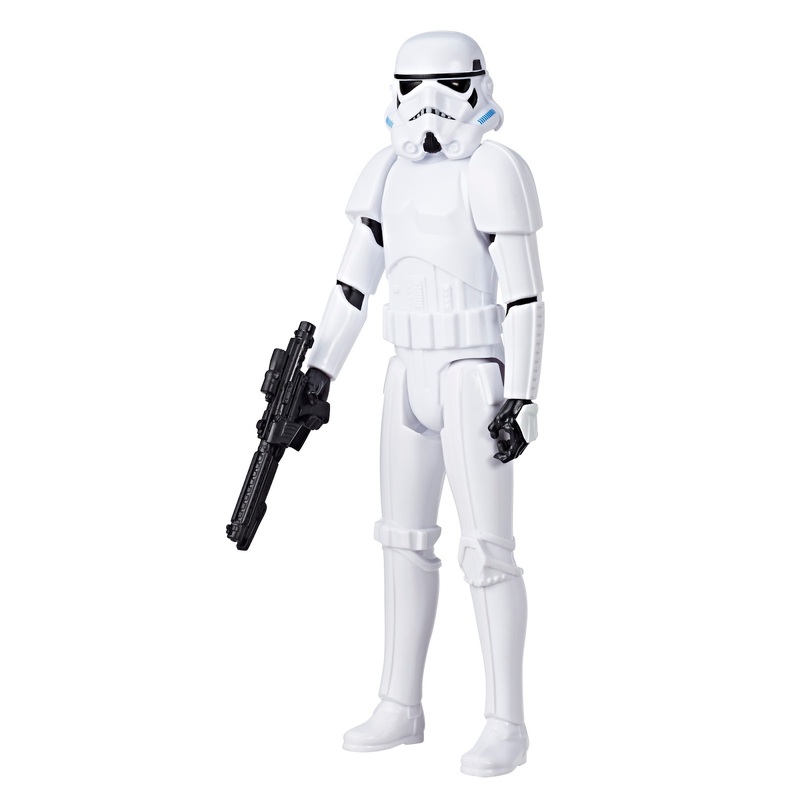 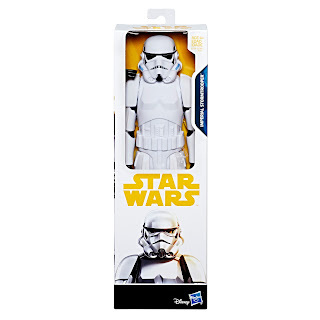 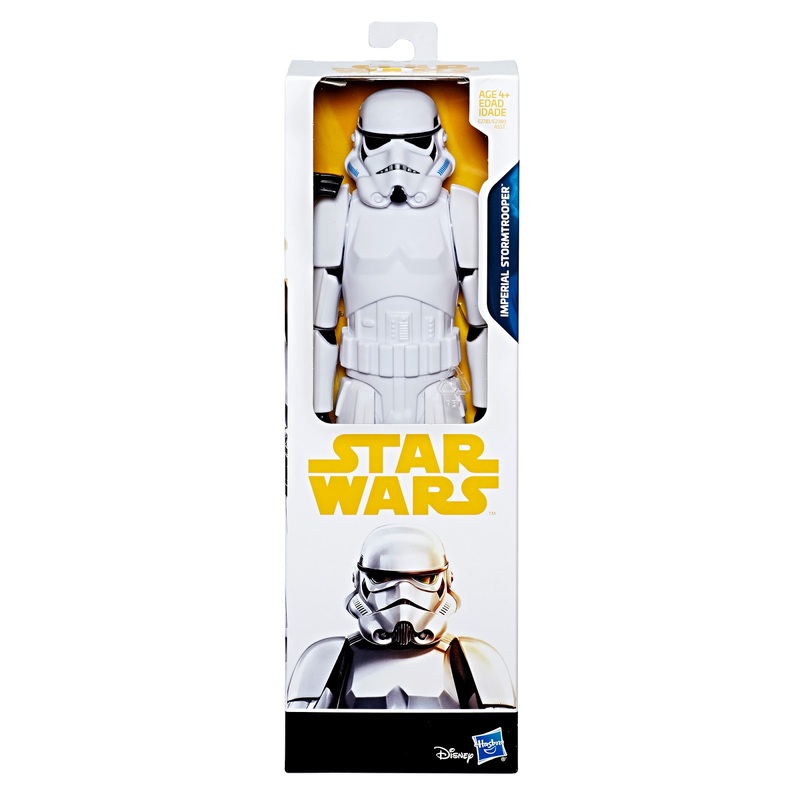 Amazon has the Star Wars First Order Stormtrooper Robot on sale for $99.34, down from $229.99. 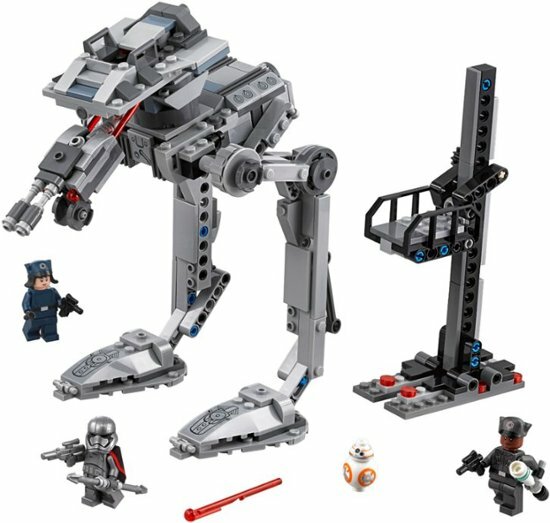 Welcome to the First Order. 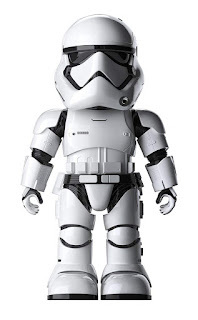 Introducing the First Order Stormtooper Robot with Companion App. 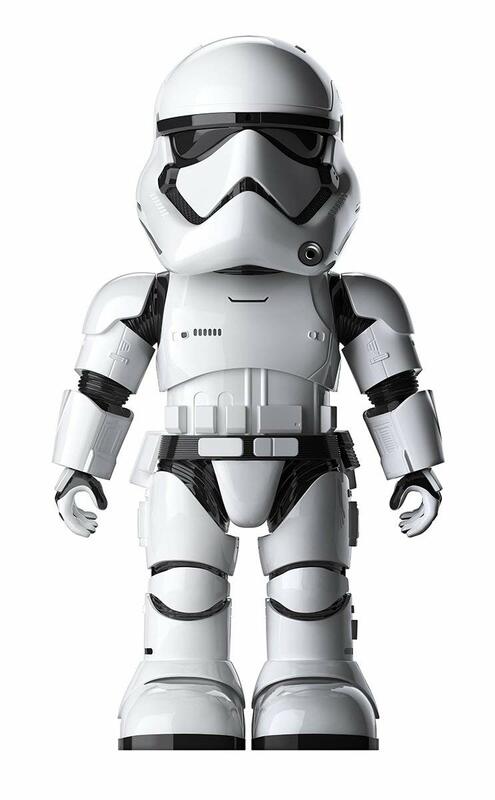 Featuring a cutting-edge AR app experience, voice command, facial recognition, and sentry patrolling capabilities. 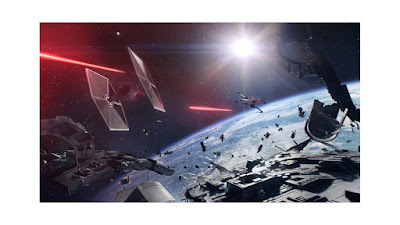 Rule the Galaxy. 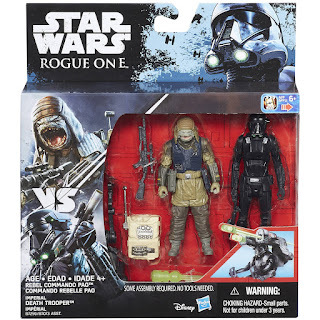 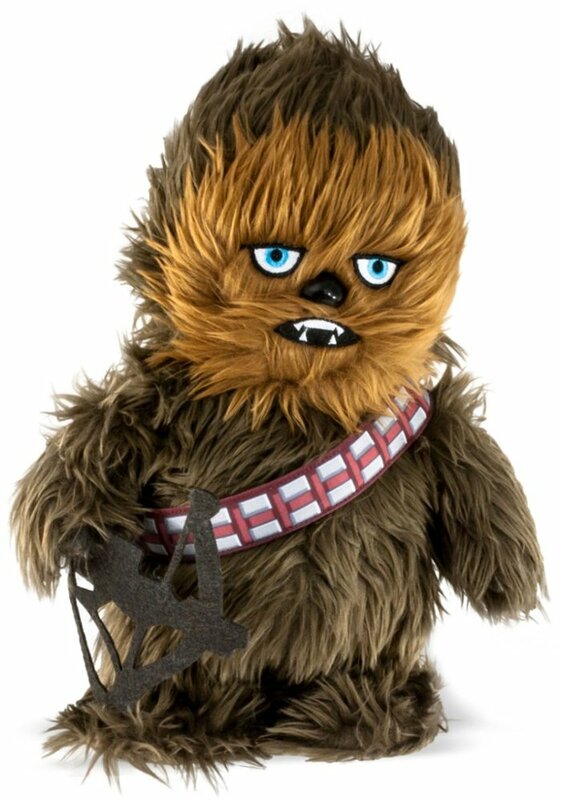 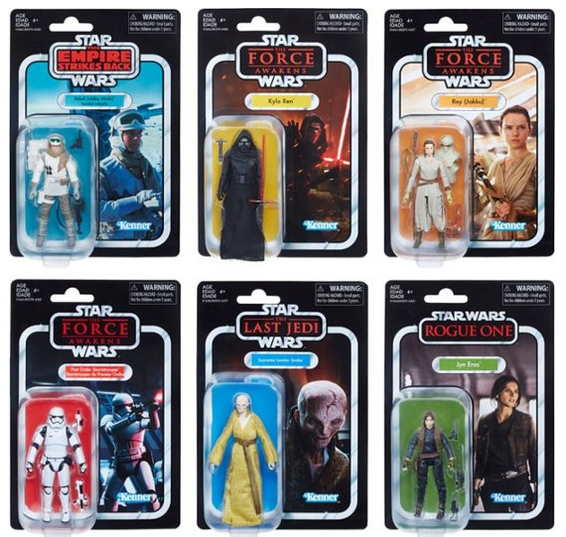 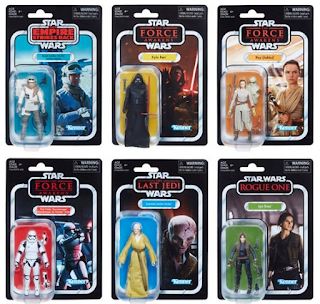 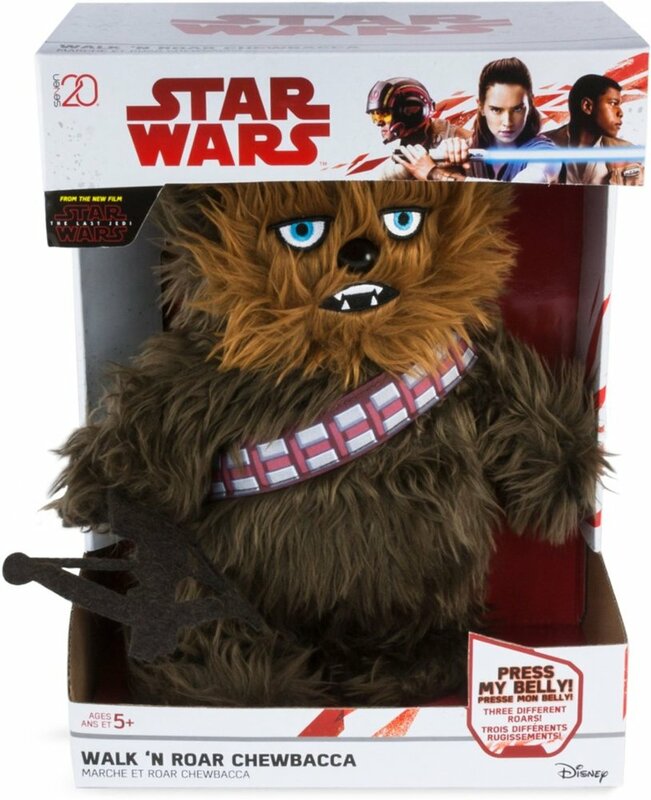 Best Buy has the Star Wars - The Vintage Collection 3.75-inch Figures on clearance fro $4.99, regularly $12.99. 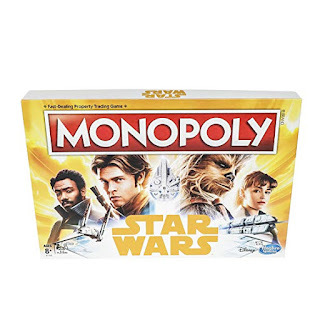 Amazon has the Star Wars edition of Monopoly on sale for $11.99, down from $19.99. 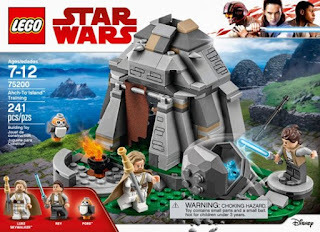 Enter a world of smugglers and adventure! Explore the galaxy with Han Solo and his group of fellow scoundrels in this Solo: A Star Wars Story Monopoly game. 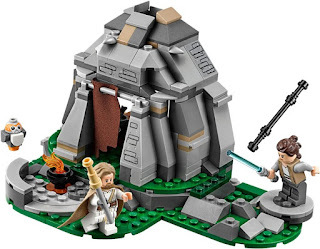 Journey from the Battlefield to the Spice Mines and beyond. Take control of the Millennium Falcon and make it through the Kessel Run. 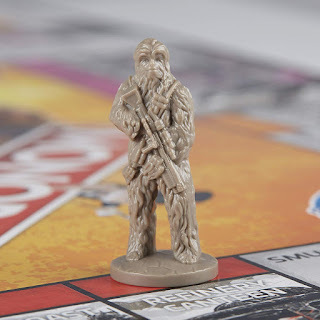 Players aim to buy as many Star Wars Locations, Vehicles, and Power Sources as possible and take risks with the Smuggler and Scoundrel cards.